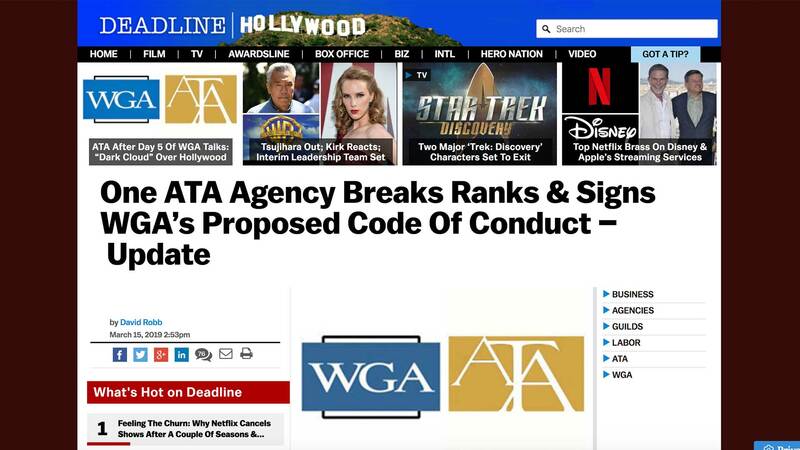 UPDATED with new information: The WGA’s efforts to “divide and conquer” the talent agencies by forcing them to sign its new Code of Conduct isn’t gaining much traction with the Association of Talent Agents. 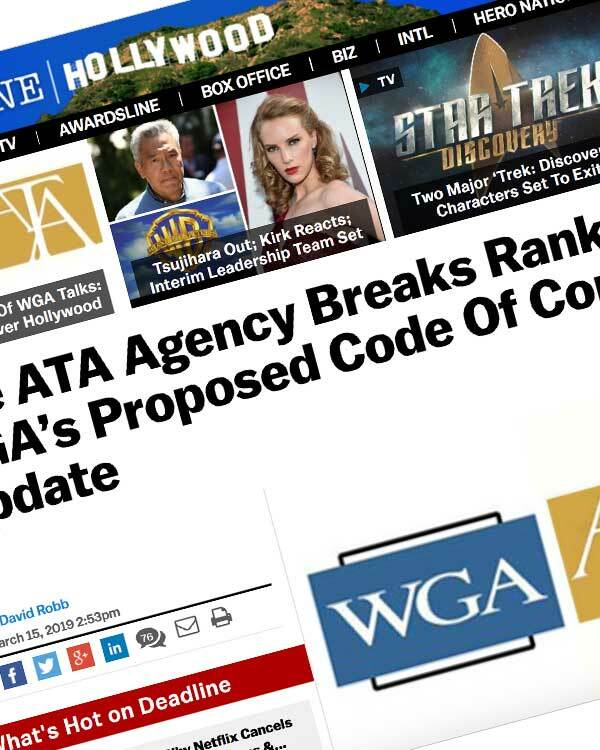 Of the ATA’s 113 member-agencies, only one has signed its new code, according to the guild. That agency, Deadline has learned, is the Pantheon Talent Agency, founded in 2006 and based in Century City.